We provide modern, super-flexible, & low cost ERP for Supply Chain, e-Commerce, Sales, CRM, & more! We’ve mastered HCM and Talent Management systems to empower your most valuable asset – people! We build BI & analytics for companies like AMD & Cigna. Big Data to reports and dashboards – we have you covered! 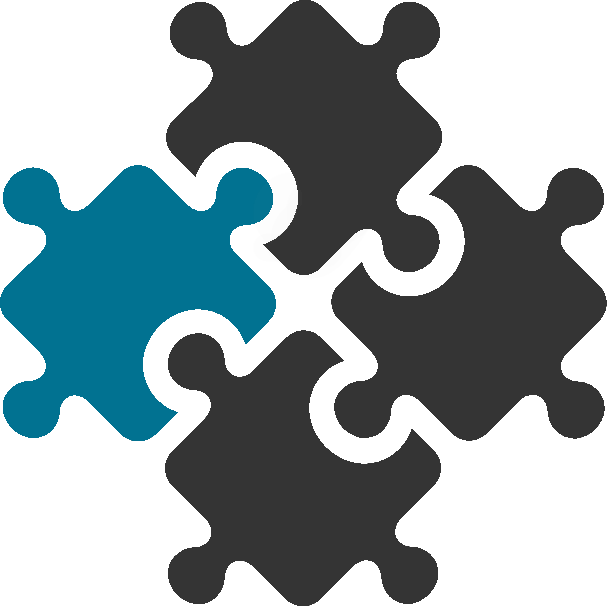 We handle complex integrations & automate manual processes to make your systems truly integrated. “As the leader of customer success at Mercer, I partnered with the Vayam team to deliver services to our software clients.